With 3, 000 square feet of living space and a unique wraparound view of Moorings Bay, Doctors Pass and the Gulf of Mexico from both the residence and private rooftop terrace, you simply canât ask for more. This 4 bedroom, 4Â½ bath home will provide infinite pleasure for the buyer who enjoys watching dolphins, manatees and pelicans glide past them daily. 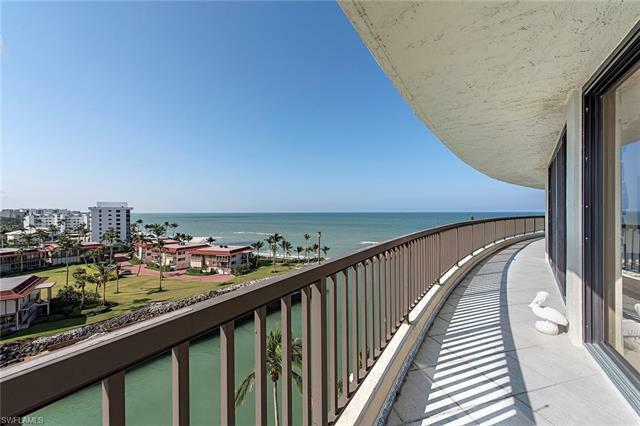 This property boasts hurricane impact windows, full baths in each bedroom and an extended balcony. Wake up in your spacious master suite overlooking the Doctors Pass wildlife as well as the mesmerizing Gulf waves. Then, enjoy a relaxing breakfast in your eat-in kitchen, formal dining room or your rooftop terrace. Admiralty Point sits at the cusp of Doctors Pass as it flows into the Gulf of Mexico and offers peaceful and up-close sightings of dolphins, fish and water birds. This large community, located on 10 acres of waterfront property, offers extensive lifestyle amenities including boat docks, two clubhouses, a new fitness facility, 2 Har-Tru tennis courts, a kayak launch, shuffleboard and a kiddie pool. And unique only to Admiralty Point, both sunrise AND sunset pools and spas to enjoy from morning to night.